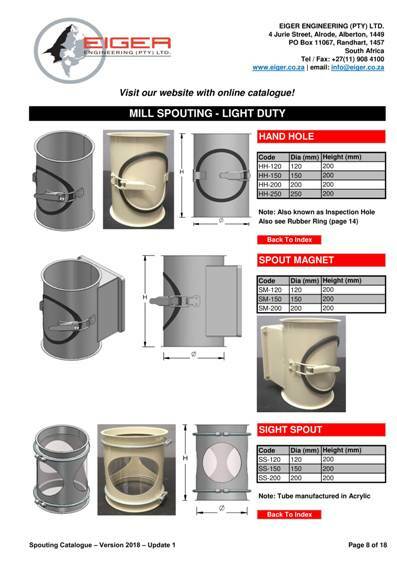 Our Digital Milling Catalogues are now available for download below in PDF format for your Smart Device (eg. iPhone or iPad) or desktop PC. Search by tapping / clicking product names in the index or clicking the Back To Index button. 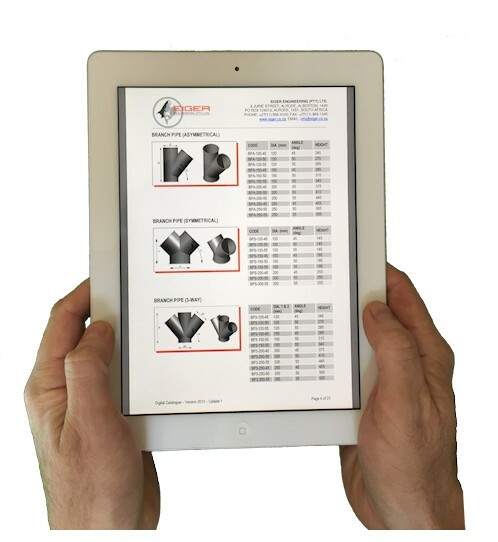 For use on your Smart Device, download an App such as iBooks from iTunes where you can store and view PDF documents. Please note: Our 2013 downloadable PDF Catalogue and 2009 printed A5 catalogue (blue) should no longer be used as well as any other older catalogues. 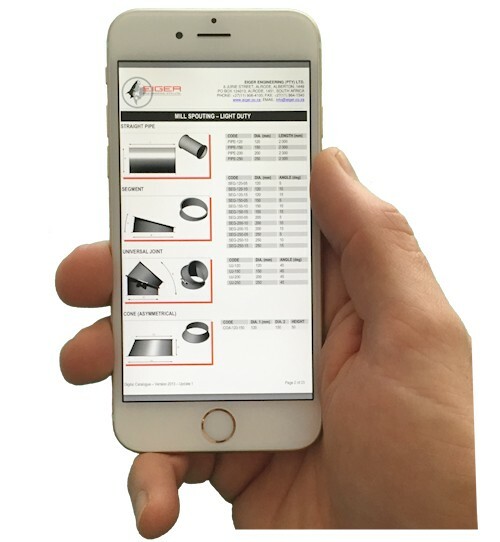 The only catalogues to be used are the downloads below as well as our online website catalogues.